in simple words, digital marketing is the way of promotion of any company, product or service using one or more ideas of electronic media. Digital marketing service different from traditional marketing or print media campaign. Digital marketers monitor things like what is being viewed. Electronic media is so conservative to get access to any consumer information any time & any place they want it. Gone are the days when consumer got about your services or products from you and consisted of only what you wanted them to inform. 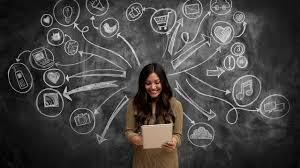 Digital media have biggest source of information and ever-growing source of Education, conversation, shopping, news, banking, entertainment and social interaction. Consumers are now exposed any brand not just to what your company says about your product & services, but what the electronic media, friends, relatives, etc., are saying as well. Now these days all society & youth are connected with social platform of digital media to each other and more likely to believe them than you. Consumers want brands in which they can trust. 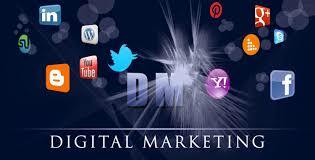 We are providing very reliable digital marketing services in India. We have many clients from India. In digital marketing there are some rules you should always follow for converting visitor into loyal customers who judge your products & services. Most of the successful brands capture the power of digital marketing to increase brand reputation. 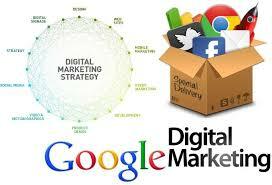 Digital marketing is designed to use various types of electronic technologies to promote your brand or business. Digital marketing have a lot of things. 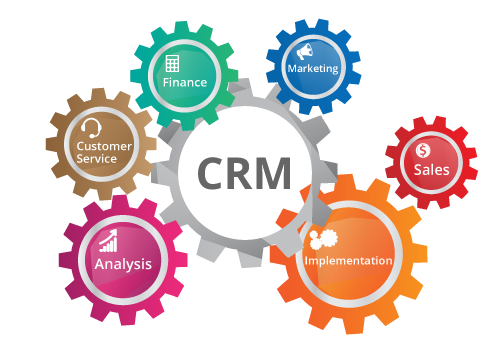 It is very necessary to you as a company to learn what will and will not work in regards to your digital marketing efforts. Now these days you can waste a lot of money & time in many other advertising mediums on failing marketing campaigns. 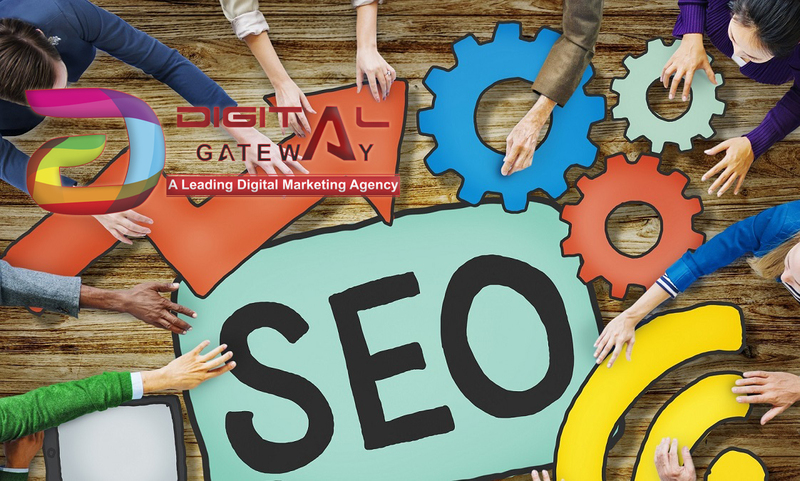 Digital marketing: the marketing, promotion or advertisement of your company, services, products or brands through different forms of electronic media platform. That might include promotional activities through the internet, display ads, Web, facebook ads, mobile phones, video ads and social media platform.